We pride ourselves on customer service and top notch horse care! 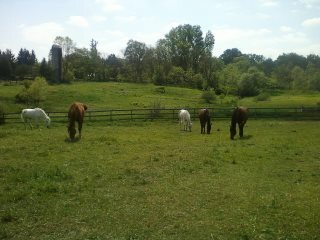 Our staff is on-site 24/7 to oversee routine and specialized care of horses. Our moderate sized facility allows us to monitor all our horses carefully and see that each equine resident receives personalize attention but still gets to be a horse. 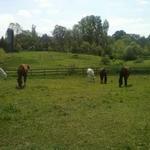 Horses follow daily care program of daily turn-out, feed, stall cleaning, basic horse clothing changes, basic horse laundry. Scheduling/holding for basic vet/farrier care. Riders on Premium board MUST be taking lessons. Hay/Grain & owner supplied supplements. Daily supervision - Owner & manager live on-site. Owner contacted if a problem arises. 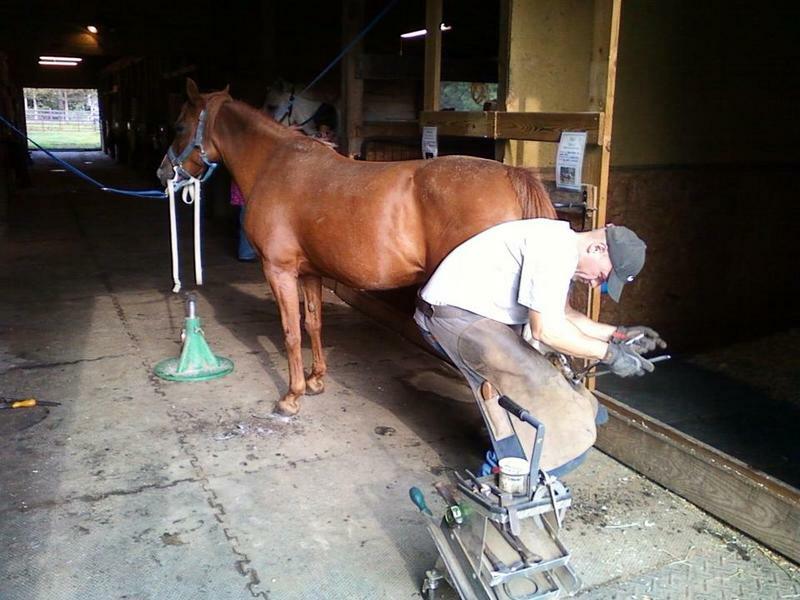 Supervision of vet and farrier care. Please contact us for additional board information. 5 to 6 training sessions per week tailored to each horse. Single training sessions are $45 each. Additional training options available. Please contact us for more info. Click the pictures below for a photo tour!! Please note our board is currently in transition & we have a waiting list.